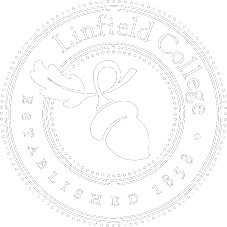 Linfield College students in online certificate programs will see a reduction in price beginning this summer. 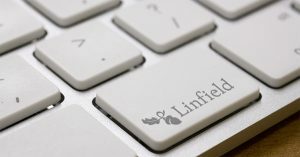 Linfield has reduced its per-credit fee for its online certificate programs by 49 percent, from $495 per credit to $250 per credit. 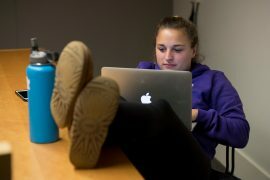 This reduction in tuition will start with the 2018 summer term which begins on June 18.